Here's what we loved in February and what's on our priority list of things we plan to read in March! 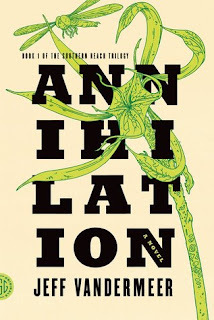 OMG this book was so intoxicating and addictive from pretty much the first couple of pages. 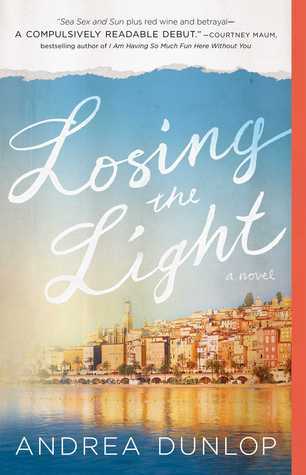 I was swept up in the friendship and the study abroad opportunity in France to the point that I completely forgot about going to bed and stayed up until 2am (with a 6am wakeup) because I HAD to finish it. This novel is gorgeously written. It is incredibly refreshing to see new concepts come to life in the Sci-Fi genre. 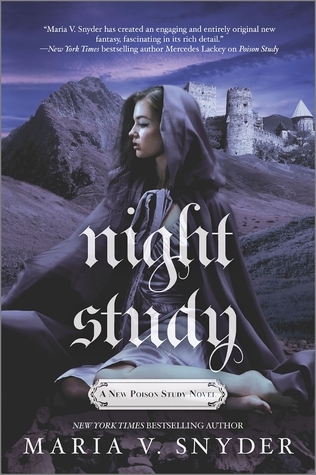 I loved it and can't wait to read more novels by the author. Book 5 in the London Steampunk series. 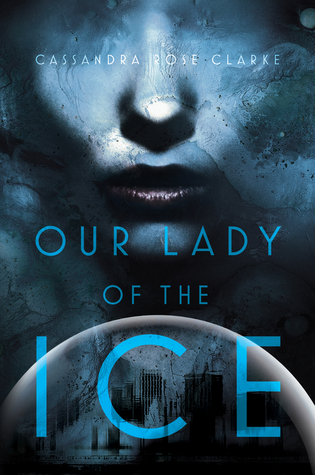 This one was super climactic and an amazing conclusion to what was building in the last few books. Plus I loved the romance between the two leads. 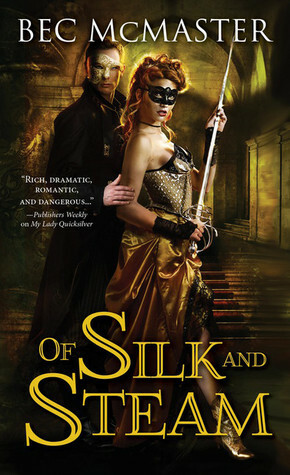 I LOVE Maria V. Snyder's books and this one has got to be one of her best. I adore this universe! 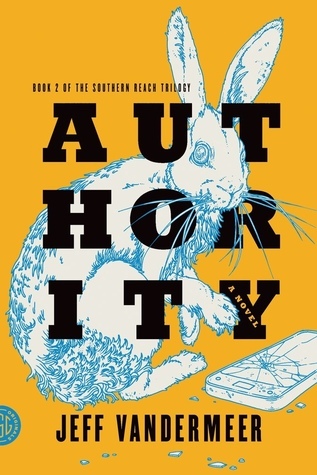 This is the first in the Southern Reach trilogy and I finished it on my way back from Ireland a few days ago! It was very good; not quite what I expected, but I thought the prose was stunning. YA Sherlock retelling. ALWAYS HERE FOR THAT. 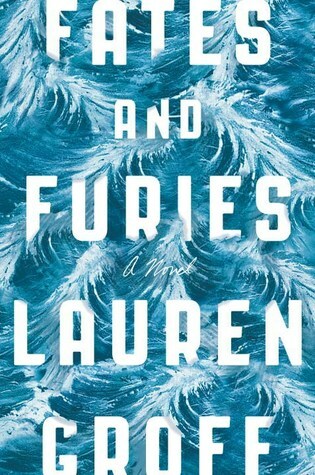 Why haven't I read this novel yet? I don't understand. This will be rectified. 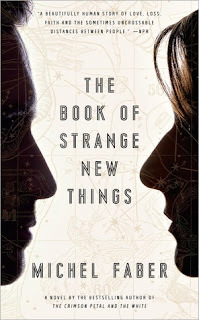 I think I found this book on NPRs book list for 2015? I just started reading it the other day and am super excited to keep going! I NEED THIS!! A Darker Shade of Magic was AMAZING and I just need to know what happens next! These are the second and third books in the Southern Reach trilogy. The first ended on something of a cliffhanger, so I'm excited to dig into the next book! Tell us one of your faves from February and a book you plan to read in March! 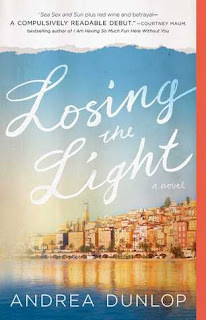 I loved Losing the Light! Such a great read! My fave book for Feb is The Marauders by Tom Cooper, a terrific adventure type book!! 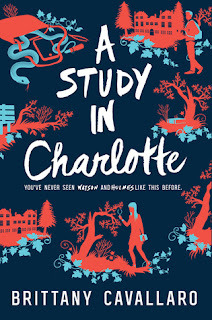 I can't wait to read your thoughts on A Study In Charlotte! I have had my eye on it for a while. 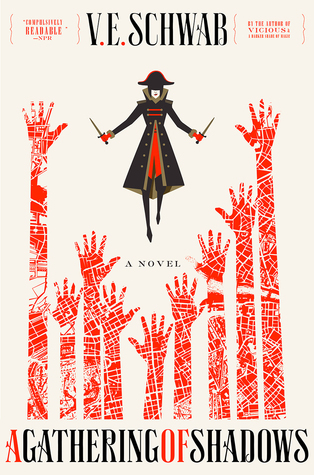 A Gathering of Shadows is on the way to me in the mail. I can't wait! !